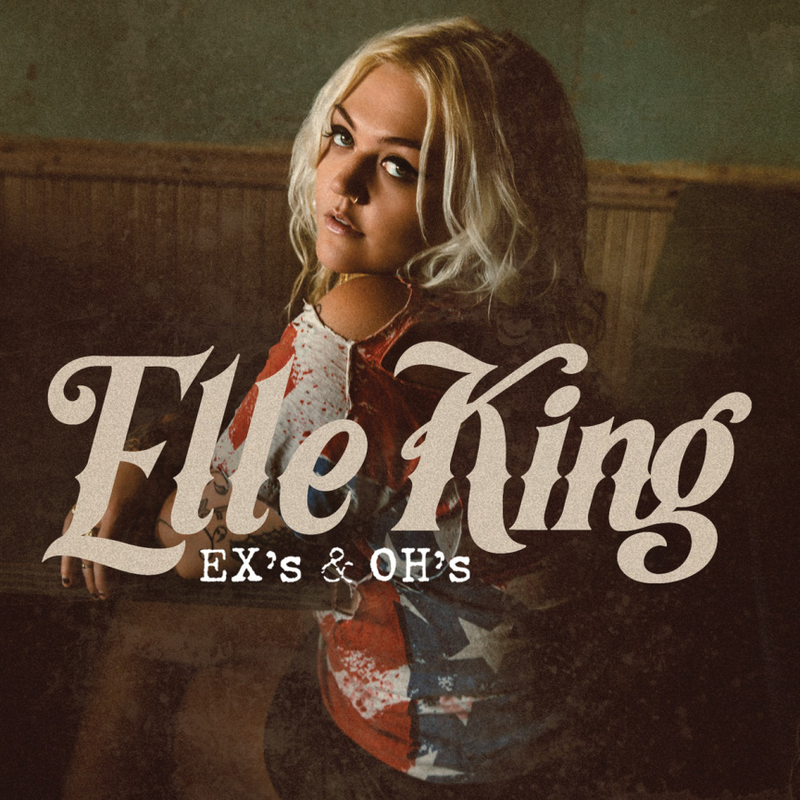 Let`s welcome the original Elle King to The Real Music Divas! It is her first entry on our site. She deserves it. She has talent and an unique voice. It is one of the few new lady singers with Diva potential. Watch her singing “EX’s & Oh’s” Live on NRL Footy Show 24 March 2016.